Around us are many impressive examples of symmetry in the natural environment that have led some to question how such intricate designs occur. Mathematicians, artists, philosophers, architects, and scientists have had their attention captured by the aesthetic balance of structures on earth and beyond earth, from that of peacock feathers to outer space galaxies. Symmetry is even a popular standard of beauty today, from the composition of one’s face to the style of one’s hair and clothes. Read this list, and enjoy learning about different forms of symmetry you probably never knew existed. This is an unusual yet amazing example of fractal symmetry in nature, consisting of the same spiral pattern for the florets as well as the whole head itself. Yet it looks like some weird plant life from another planet. 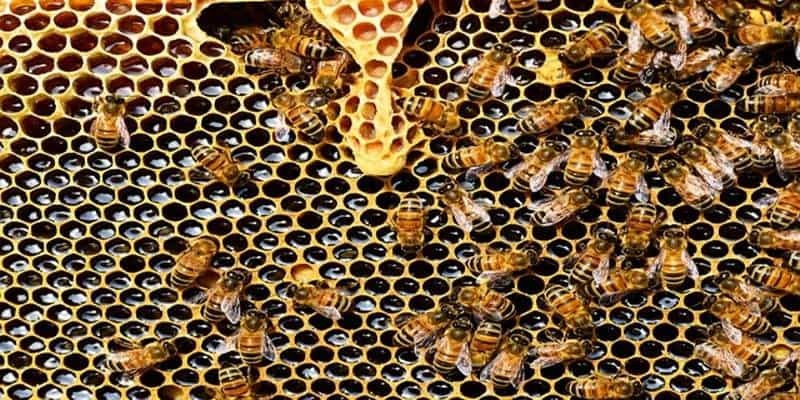 This shows that bees do have a thing for symmetry, too. It is an example of wallpaper symmetry, where a pattern is repeated across a plane. This is a beautiful example of Fibonacci symmetry. Fibonacci symmetry consists of a numerical sequence of 1, 2, 3, 5, 8, 13, 21, 34, 55, 89, and so on. 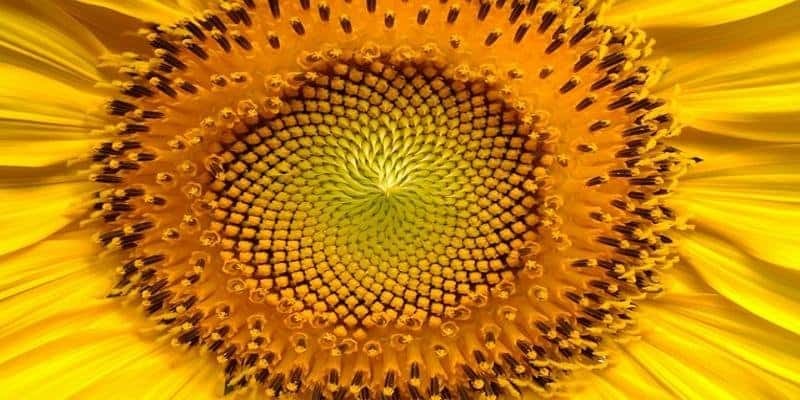 Each number is calculated by adding the two proceeding numbers together, which the spiral pattern of seeds within sunflowers is based upon. 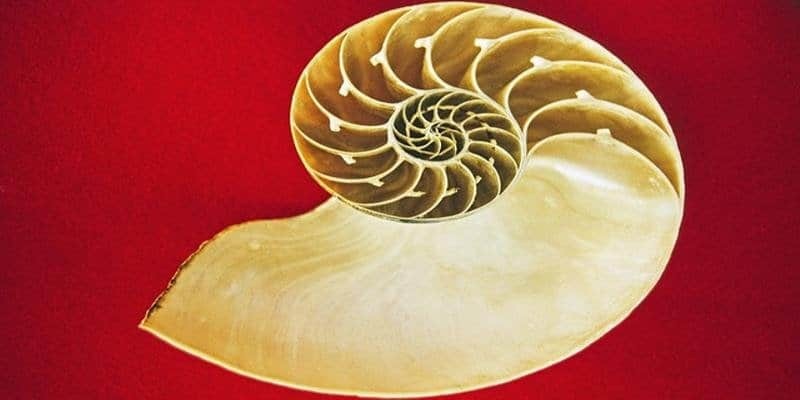 The shell of a nautilus is another interesting example of Fibonacci symmetry in nature. The repeated spiral pattern of the shell allows the nautilus to grow without changing its shape. 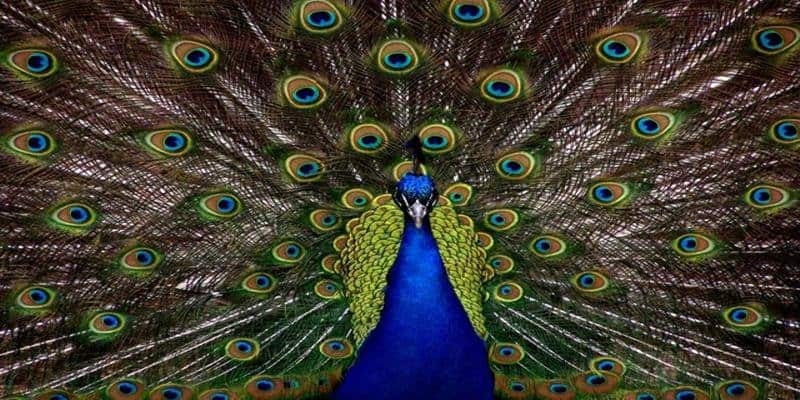 The wildly colorful design of feathers on peacocks is an example of bilateral symmetry, where such animals can be split into two identical halves. Yet the peacock takes it up a notch with its dramatic design as a way to attract mates (i.e. males attracting females), according to Charles Darwin’s theory of sexual selection. Spider webs are considered a form of radial symmetry in nature and are known as orb webs, in general. 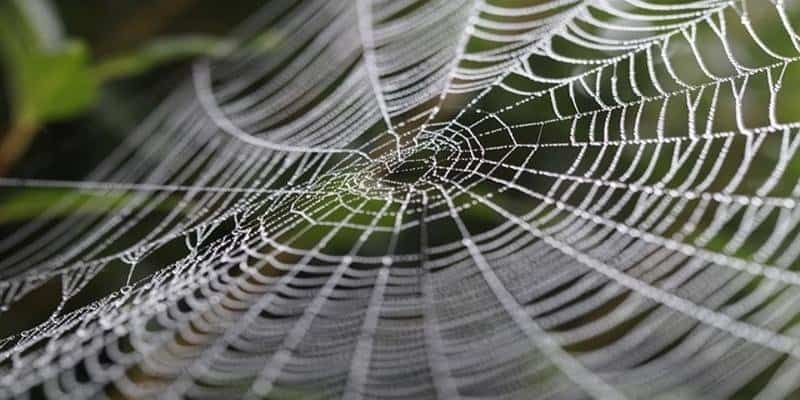 Some scientists believe spiders use this design as a very durable way to catch prey because little damage is done during the process to the web. 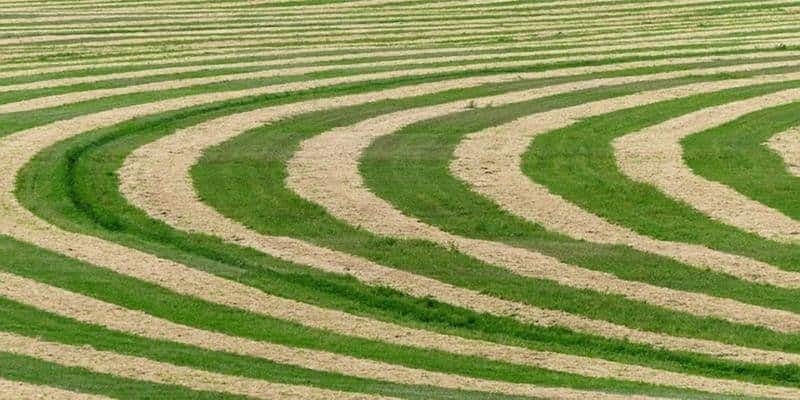 Although some people believe crop circles are the result of aliens from outer space trying to communicate with us, they are really the result of humans with creative insight on symmetry. 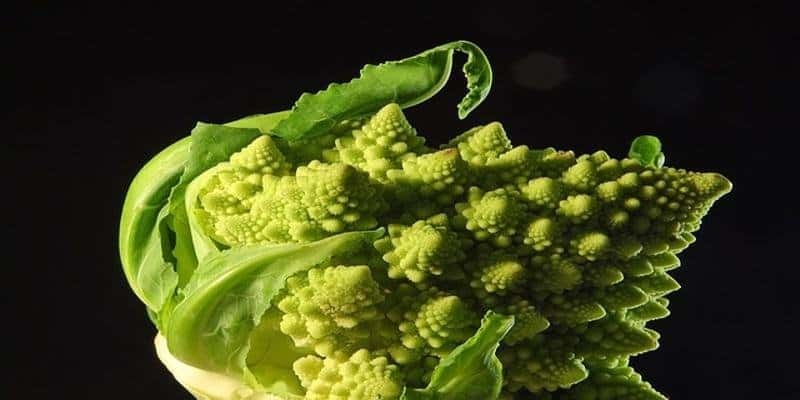 A lot of patterns include fractal and Fibonacci symmetry. This is an example of six-fold radial symmetry of practically every snowflake. 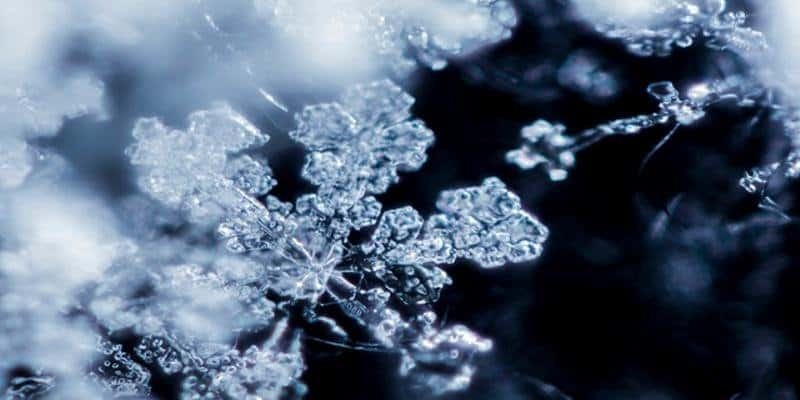 No two snowflakes are alike, and that is because their shape shifts due to varied conditions of the atmosphere while falling from clouds. This is an example of sun-moon symmetry that only occurs every one-to-two years. 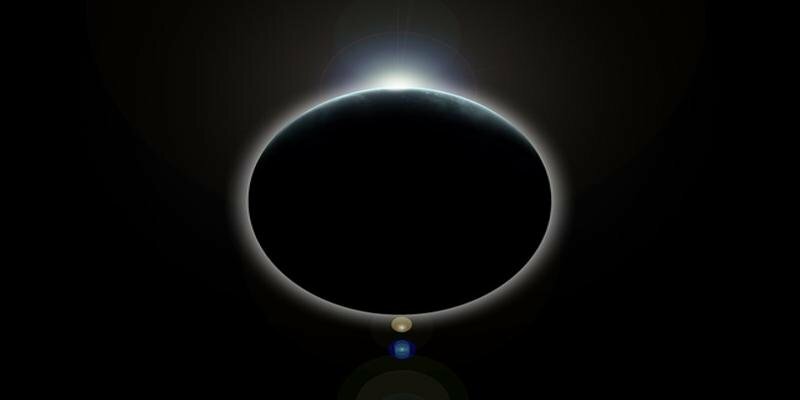 It gives off the illusion that the sun and moon are the same size, despite the sun being much bigger — this is due to the distance between the sun and moon in connection with the earth. It is not about the size of the sun or moon when they are aligned. This is the biggest example of symmetry out of all the others and the most spectacular. 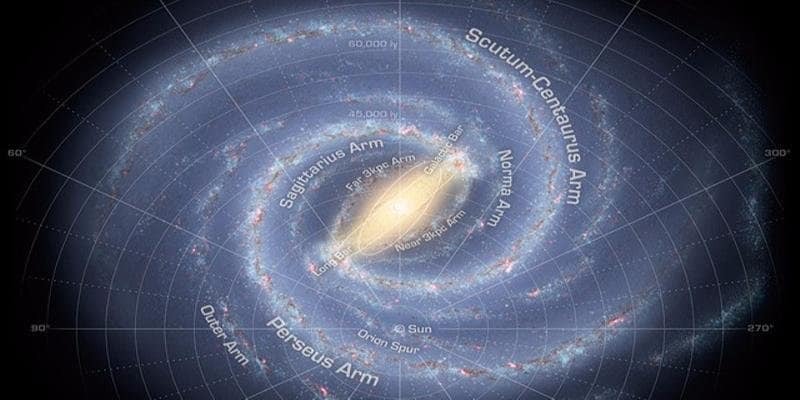 The Milky Way Galaxy is a form of mirror symmetry, where each arm of the galaxy starts at the center and extends outward, creating the spiral design.